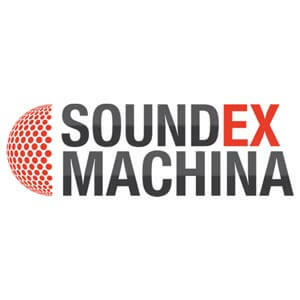 Sound Ex Machina is a young independent studio producing HQ context based sound libraries suitable for any kind of audio/visual project as well as for the development of apps and games. The libraries serving sound designers and editors working in motion picture, games, mobile, desktop and web applications, audio books, audio dramas, and theatre plays. The main concept design is to convey sonic environments and sound frames focused on diversity, quality and style. Further to that, S.E.M’s aim is to provide raw, unprocessed sounds with a variety of versions in each articulation group for maximum flexibility, versatility and creative freedom.